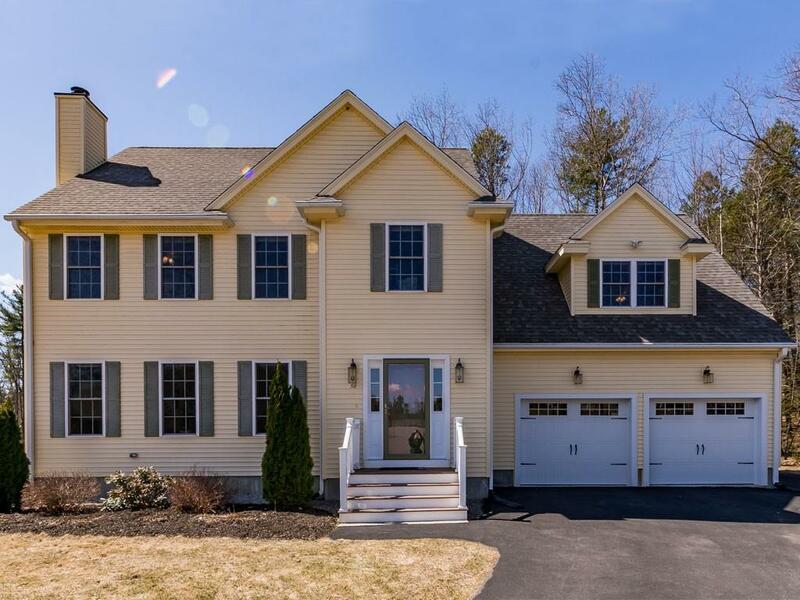 Welcome to this immaculate newer construction (only six years old) four-bedroom home in desirable Pingry Hill Neighborhood! 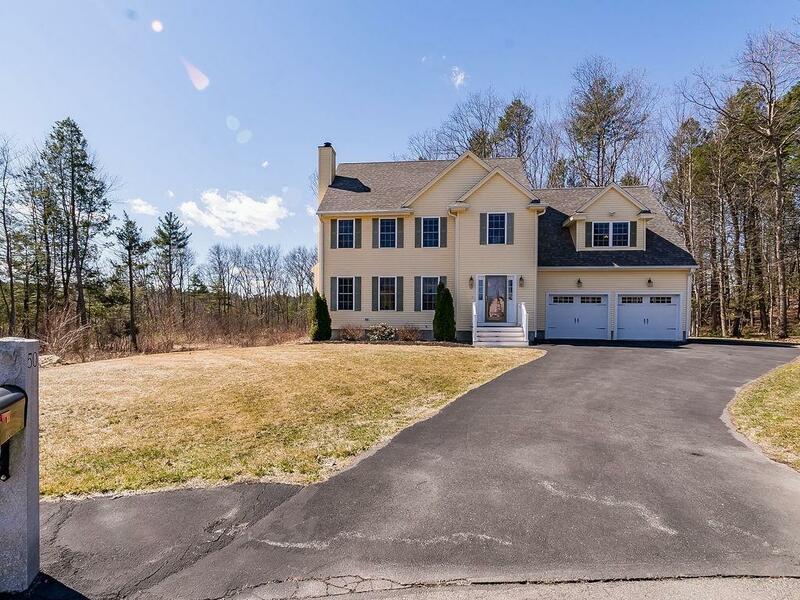 Located on cul-de-sac street and attractively sited on over two acres of land. This special property offers an inviting layout with spacious rooms, nice natural light and gleaming hardwood floors throughout. Open concept kitchen/dining room with large center island, granite countertops and stainless-steel appliances. Living room with wood stove and beautiful sunroom overlooking private wooded yard. Master suite features two large closets, master bath with granite counters and dual sinks. Laundry room is conveniently located on the second floor. Walk-out basement with plenty of room for storage or possible expansion. Additional features include roomy two car garage and central AC. 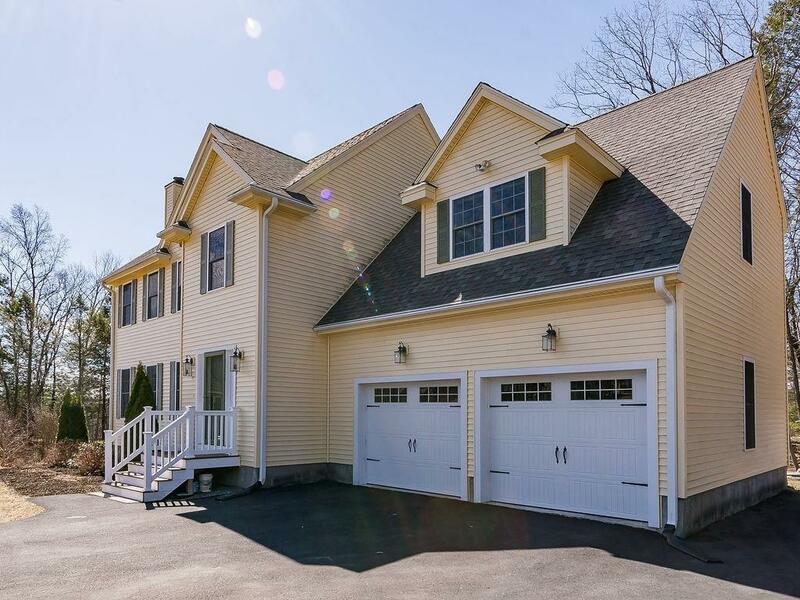 In great commuter location, close to Rt. 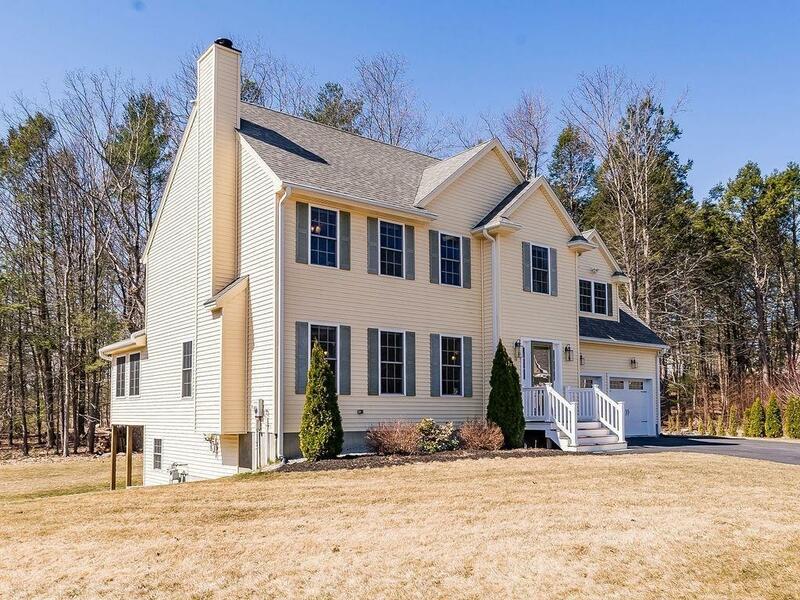 2/495, conservation land, bike trail and commuter rail to Boston. Disclosures Homeowner Association Fee Of $100 A Year To Clean Basins. Drainage Easement On Property. Solar Panels Are Leased Buyer To Assume Lease.